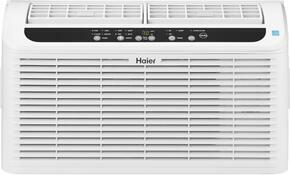 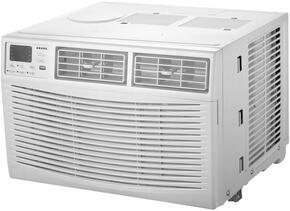 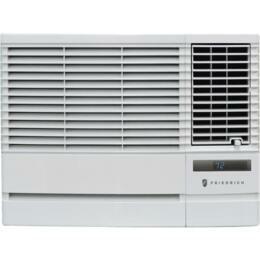 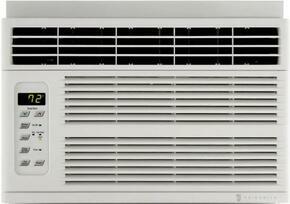 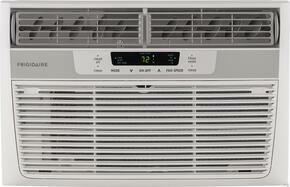 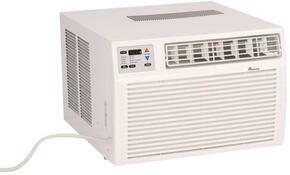 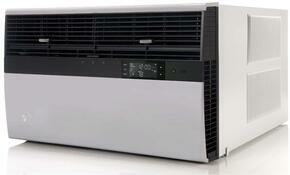 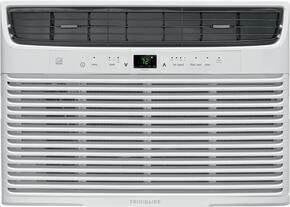 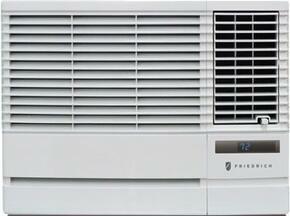 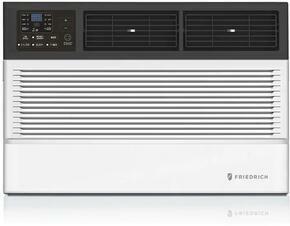 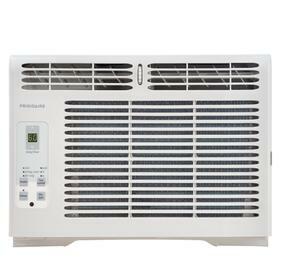 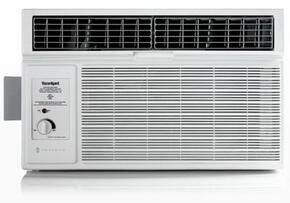 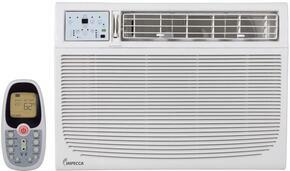 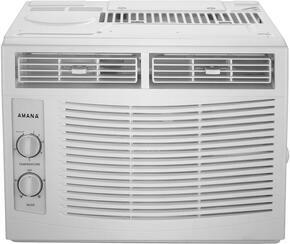 Window or wall air conditioners are placed in the window or through a sleeve through the wall of a house or building. 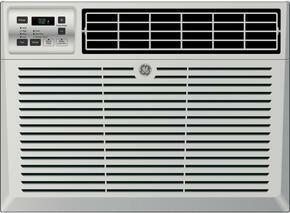 These tend to be the most popular choice due to the fact that they're simple to install and can be moved from room to room easily if necessary. 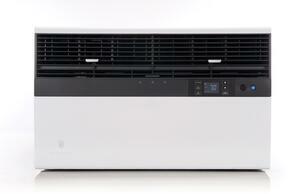 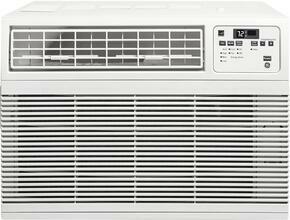 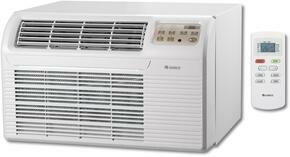 Wall air conditioners come in all ranges of BTUs, so there's an option for any size room, and are generally a less expensive alternative to other AC's.